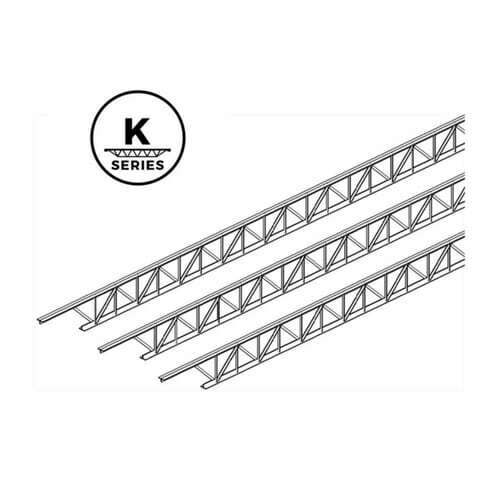 K Series bar joists are designed for use typically with lighter loads and are most common in roof design. 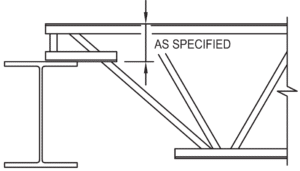 K Joists are used typically where shorter span conditions are required. The use of K Series joists in the framing of floors and roofs offers huge advantages when compared to wood truss and steel beam systems. 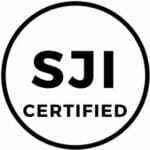 These joists easily handle spans that wood systems cannot handle while their lightweight construction makes them much less costly than steel beams. 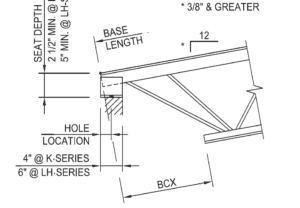 K Series joists range in depth from 10” to 30” and can span up to 60’. 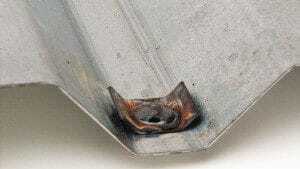 These welded-steel products are used to support a building’s roof and floors. They are custom engineered to suit the design of each building. In addition to traditional designs, we produce bowstring, arched, scissor, double-pitched, and single-pitched K joists. 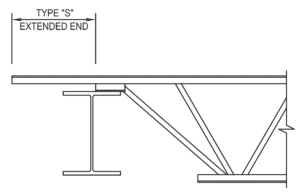 We offer fast shop drawings and shop billing of K Series bar joists for fast delivery to the East Coast — proudly supplying projects in Maryland, Washington DC, Virginia, West Virginia, Ohio, Tennessee, North Carolina, South Carolina, Delaware, New York, New Jersey & Pennsylvania.